North Korea is seemingly making a concerted bid to enter the world of cryptocurrencies and blockchain technology. Per a report published by South Korea’s government-owned Korea Development Bank (KDB), a policy bank that finances and manages major industrial projects in the South, Pyongyang is now exploring cryptocurrency mining, and wants to create an exchange platform. 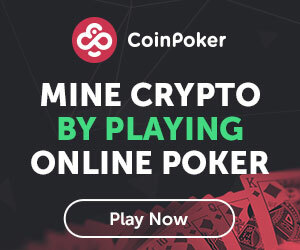 A number of South Korean media sources have stated that Pyongyang has also attempted to create a cryptocurrency mining center, with a concerted yet unsuccessful drive made in early summer this year. However, the report claims that North Korean citizens are mostly in the dark about cryptocurrencies, citing interviews with defectors from the North, who claim cryptocurrency-related matters are not discussed north of the 38th Parallel. 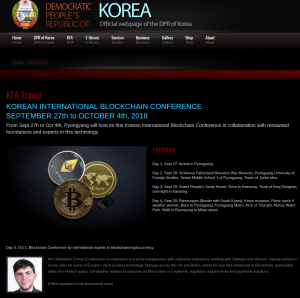 Meanwhile, Pyongyang is also set to host its first international blockchain conference in October this year, with “international experts” set to give talks over two days. The event will be called the Korean International Blockchain Conference. 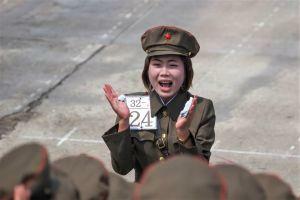 Per the Korean Friendship Association, a Spain-based body that organizes tours to the North, international attendees can buy a package that comprises a sightseeing at major North Korean sites and tickets to the two-day conference – although citizens of South Korea, Japan and Israel will not be permitted to join. The South has previously accused the North of attacking Seoul-based exchanges, including market leader Bithumb, and experts claim Pyongyang has a “team of elite hackers” that specializes in raids on overseas exchanges.